Promo for the new album from Sven Hammond Soul. 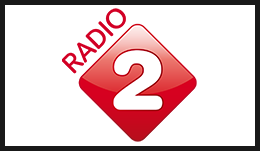 Made for the programm "Gouden Uren" at Dutch national radio 2. Sound effects for crash driver 2. By M2H. Additional sound and music by Bart Delissen. Sound effects for the challenging one button puzzle game Ichi by Stolen Couch games. Sound design for an animation created by René Hoekstra. Musical sound design for Phobia, a short movie about fear. The project was in collaboration with Demi Tanalepy, creator of this movie. 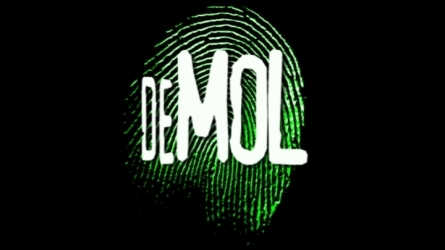 For Wie is de Mol 2010 I worked on the sound design and dialog editing. For a view of this season of Wie is de Mol 2010 please click: here.